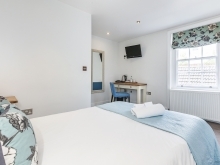 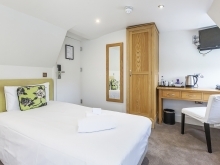 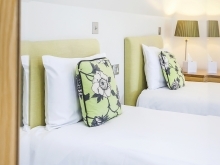 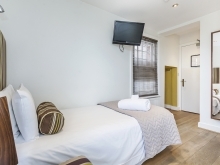 Our 'House Standard Double, Single Occupancy' rooms feature tea and coffee making facilities, digital TV, complimentary WiFi internet and an en-suite shower room. 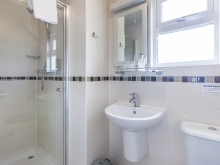 Two of our 'House Standard Double, Single Occupancy' rooms have a bath shower room (Subject to availability). 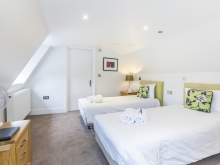 These rooms are on the first and second floors. 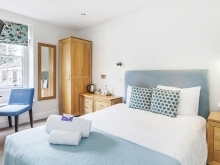 Include a Full English Breakfast with your room (per day) by selecting this Bed and Full English Breakfast package. 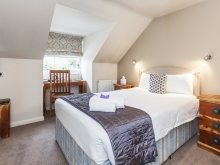 Our 'House Standard Double' rooms feature tea and coffee making facilities, digital TV, complimentary WiFi internet and an en-suite shower room. 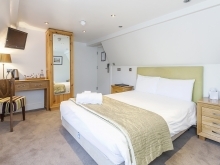 Two of our 'House Standard Double' rooms have a bath shower room (Subject to availability). 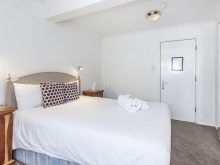 These rooms are on the first and second floors. 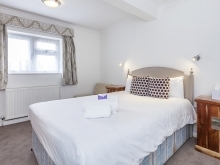 Our 'House Standard Single' room features tea and coffee making facilities, digital TV, complimentary WiFi internet and an en-suite shower room. 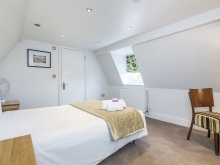 This room is rear facing away from the road, and is on the first floor. 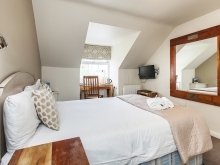 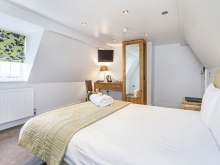 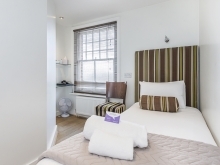 Our 'House Standard Twin Single Occupancy' room feature tea and coffee making facilities, digital TV, complimentary WiFi internet and an en-suite bath/shower room. 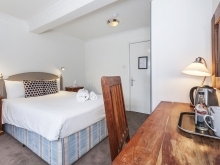 This room located on the second floor, facing the front of the hotel. 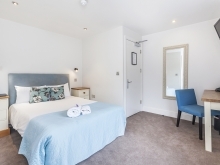 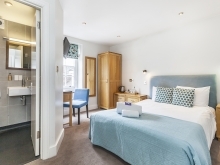 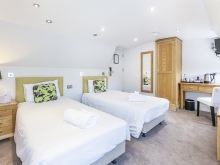 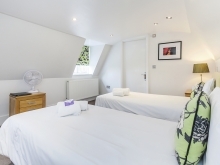 Our 'House Standard Twin' room features tea and coffee making facilities, digital TV, complimentary WiFi internet and an en-suite bath/shower room. 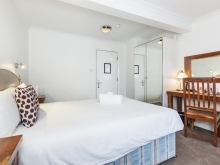 This room located on the second floor, facing the front of the hotel. 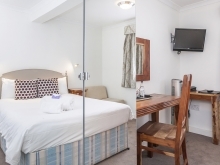 Our 'Stables Standard Double Single Occupancy' room features tea and coffee making facilities, digital TV, complimentary WiFi internet and an en-suite shower room. 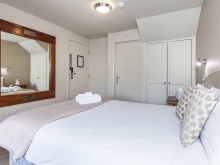 These rooms are located on the ground and second floor, facing the front of the hotel. 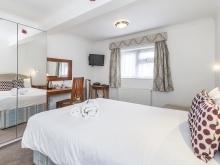 Our 'Stables Standard Double' room features tea and coffee making facilities, digital TV, complimentary WiFi internet and an en-suite shower room. 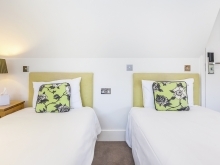 These rooms are located on the ground and second floor, facing the front of the hotel. 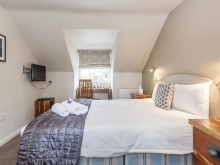 Our NEW 'Kilns Guest House, Single Occupancy' rooms feature tea and coffee making facilities, TV, complimentary Wi-Fi internet, a shared shower room and a shared communal Kitchen and dining area. 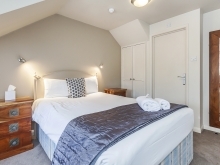 These rooms are on the first and second floors. 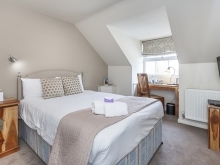 Our NEW 'Kilns Guest House, Double Occupancy' rooms feature tea and coffee making facilities, TV, complimentary Wi-Fi internet, a shared shower room and a shared communal Kitchen and dining area. 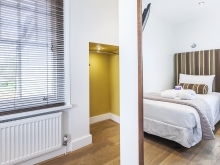 These rooms are on the ground and first floors. 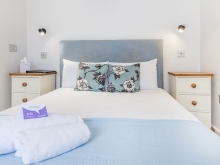 Our NEW 'Kilns Guest House, Twin Occupancy' rooms feature tea and coffee making facilities, TV, complimentary Wi-Fi internet, a shared shower room and a shared communal Kitchen and dining area. 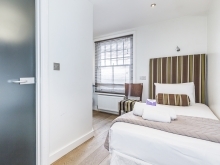 Room Charges - For Staff Use Only. 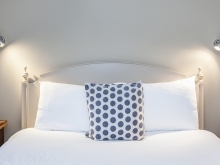 Do Not Sell.